The Alaska Federation of Natives on Saturday honored a trailbreaking air crew member who has flown refueling missions in combat, a pair of business owners who have donated millions of dollars, and an elder who has kept her culture strong. The AFN president awards were announced at the Dena'ina Civic and Convention Center in Anchorage. Any AFN member organization or delegate can nominate people for these awards. The AFN convention committee makes the picks. 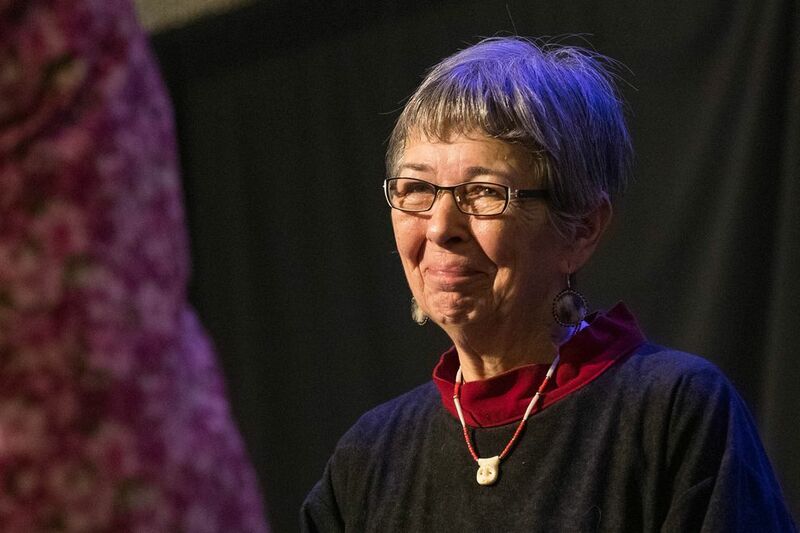 Margaret Agnguarta Roberts has devoted her to life fighting for tribes and preserving the language and traditions of the Alutiiq people from Kodiak Island. More than 30 years ago, she founded the Kodiak Alutiiq Dancers, among other accomplishments. She still dances with the group today. Her Alutiiq name, Agnguarta means, "One Who Dances." "Without her drive and passion, many of the programs and benefits our people have would not exist," AFN said. Replogle Swan Sr. passes on safe hunting traditions to others in of Kivalina, so they can care for themselves and families. 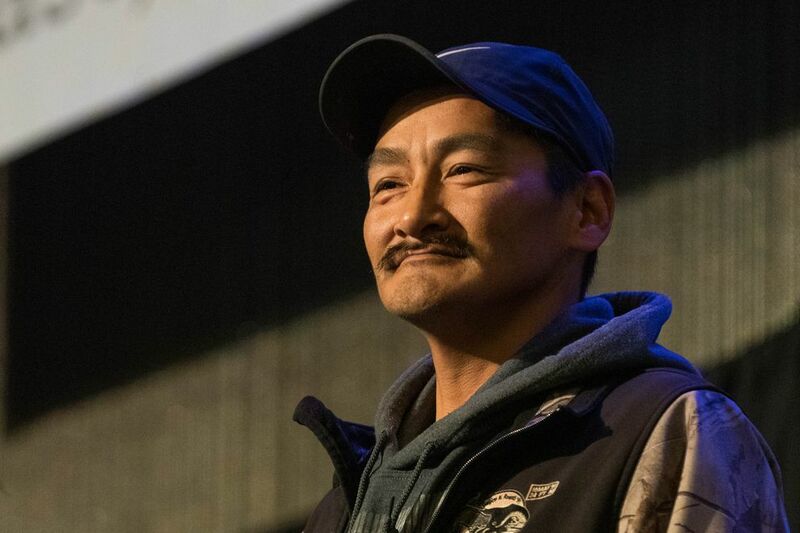 Swan, head of search and rescue volunteers in the Northwest Alaska village, provides for his family of seven children — the youngest is adopted — by hunting caribou, bearded seals and seining for trout. His top priority is safety, crucial on increasingly unstable ice in a warming climate. "Replogle has been a surrogate father to many of his nephews, teaching them how to care for themselves and their families," AFN said. 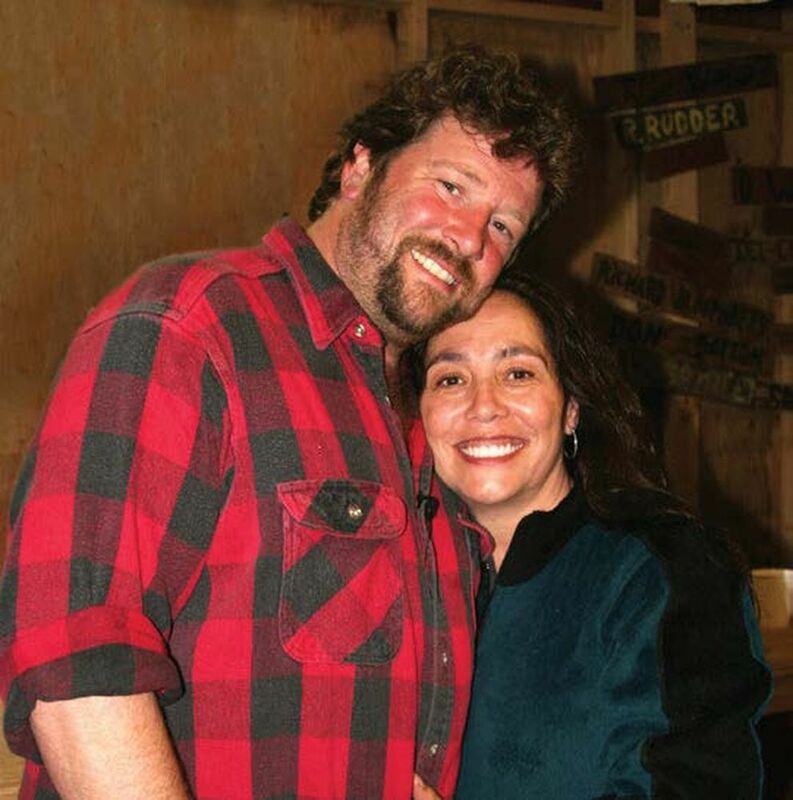 Cindy and Tom Massie nurtured The Outdoor Channel to success, and created a charitable foundation in 2004 to benefit rural Alaskans. They've given more than $12 million to causes in Alaska, AFN said. Cindy is from Unalakleet. Tom comes from East Los Angeles. "Cindy was flagging and Tom kept driving by. Finally, Cindy turned her sign from 'slow' to 'stop' and the rest is history," AFN said. When Alaska was still a young state, Tom's father founded the Gold Prospectors Association of America, a recreational prospecting and small miner's association. In 1993 George Massie, Tom and family founded the Outdoor Channel, a cable and satellite network with over 50 million subscribers today, after documenting their adventures on camera. But the father died that same year, according to the channel's website. Cindy and Tom struggled to keep the show alive early on, selling off much of their possessions, and living primarily on salmon, AFN said. But the business began to improve, and they publicly listed it on the Nasdaq Stock Exchange before selling it in 2013. Dr. Donna Galbreath, an Ahtna Athbascan, has focused her medical career on improving services for Alaska Natives. A descendant of traditional healers, she uses both traditional Ahtna healing knowledge and Western medical knowledge in her practice, AFN said. 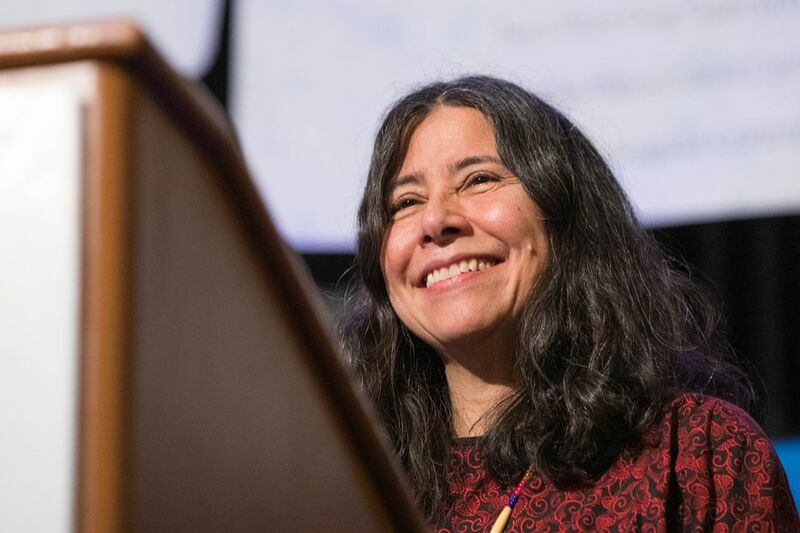 She is senior medical director of quality assurance for tribally run Southcentral Foundation, which co-manages the Alaska Native Medical Center in Anchorage and provides other health services. Galbreath travels to conferences worldwide to share knowledge about quality assurance, corporate compliance, and Southcentral's unique health care system serving 65,000 Alaska Natives it calls customer-owners. Frances Jackson, an Ahtna Athabascan, is principal of Glennallen School. 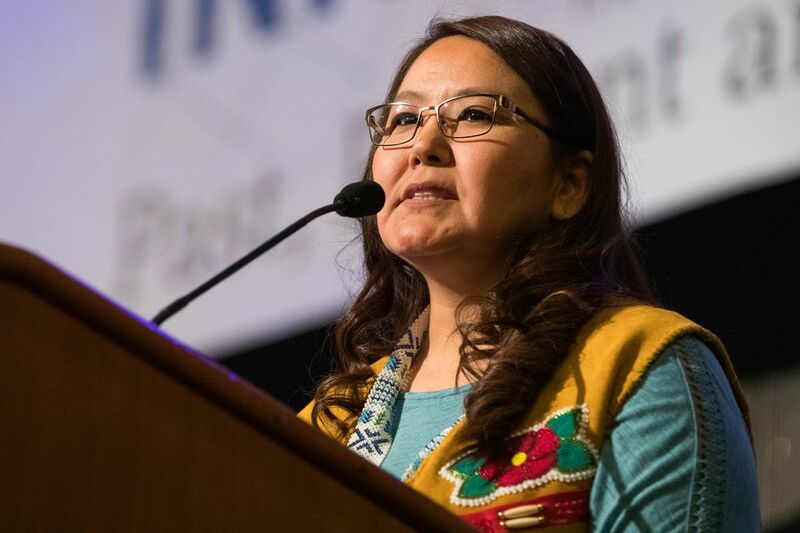 She is a role model as Alaska Natives assume leadership roles in their community that have typically gone to non-Natives. She is the first Alaska Native to graduate from Glennallen School, and return as a teacher and administrator. She is also more than a teacher. A foster mother, she shares Christian-based values in a home that's always open to many students and former students. "Whether it's for a few days or a few years, Ms. Jackson's home is a safe place to be for those who just need a little 'Auntie' time and for those who are in need," AFN said. 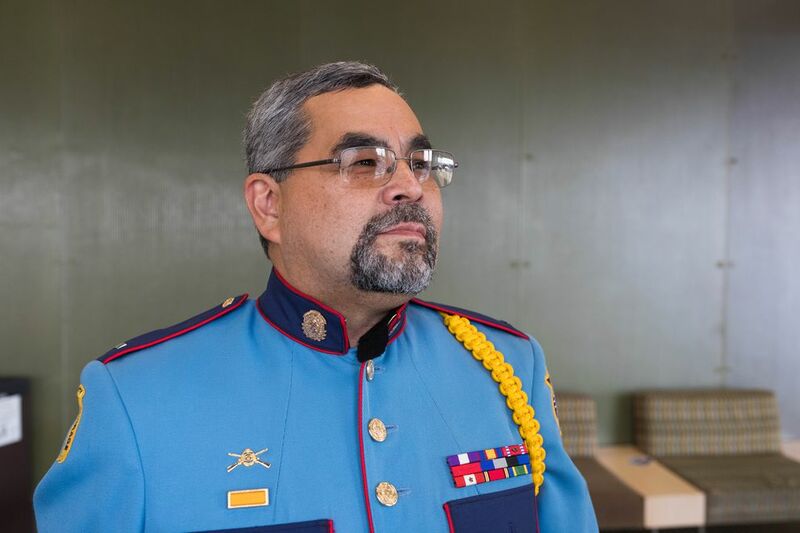 Alaska State Trooper Lonny Piscoya, born in Nome, has worked across the state, winning multiple awards and promotions. More than 15 years ago, he was supervisor at the Ketchikan post, where he was awarded the Department of Public Safety Purple Heart for arresting a suspect despite fracturing a leg in a scuffle. Piscoya is now a lieutenant after graduating from the Sitka public safety academy in 1993. In 2010, his new assignment put him in charge of overseeing the Alaska State Troopers across much of interior Alaska, AFN said. As he accepted his award on Saturday, wearing his dress uniform, he told fellow troopers across the state: "I want you to be safe, work hard and do the right thing. It's very important, even when no one's looking." Ben Nemqerralria Anderson-Agimuk, a Yup'ik, has been active in the political world, and serves as legislative aide to Rep. Tiffany Zulkosky, D-Bethel. Speaking to AFN, wearing glasses and a business suit, he said his strong ties to his family are critical. "I know what poverty is, I know what hunger is, I know what addiction in the family is," he said. "But I also know what love is." 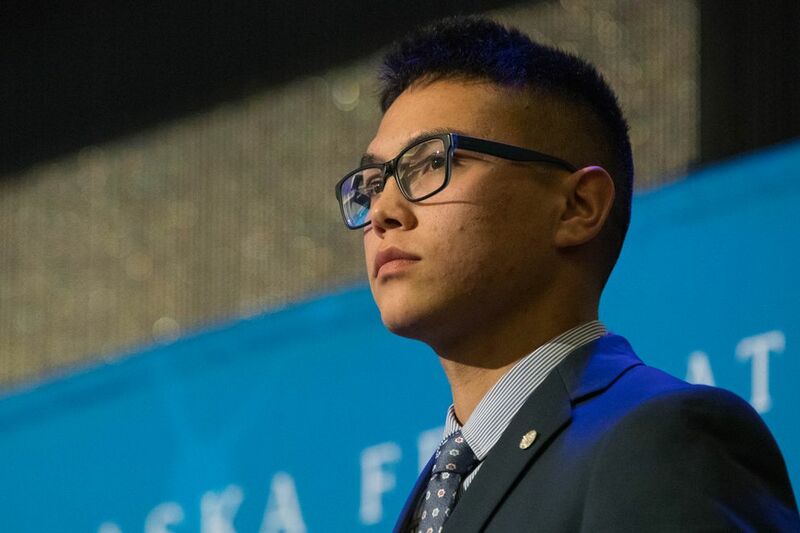 Anderson-Agimuk discovered his leadership calling at the University of Alaska Fairbanks after graduating from Chevak in 2011. At UAF, he studied political science and Alaska Native law, AFN said. In 2017, he was elected chair of the District 38 Alaska Democratic Party, where he led the replacement process for the vacant state House seat for the Southwest Alaska district. 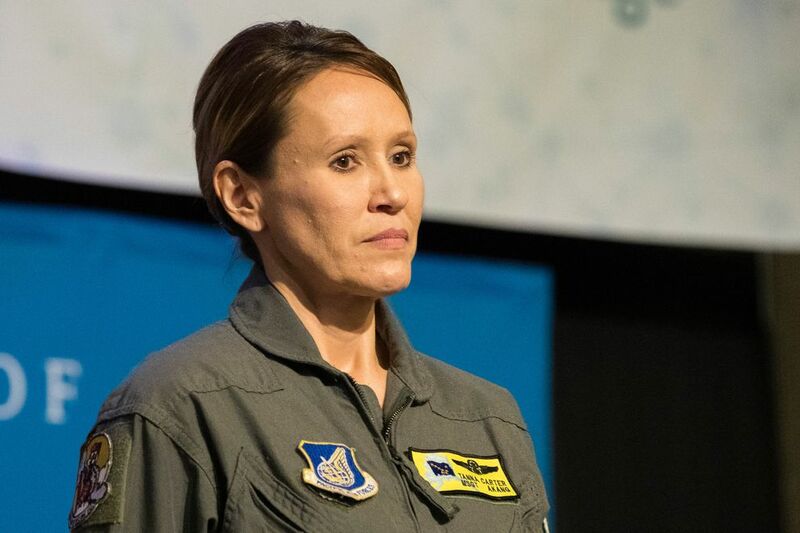 Master Sergeant Tanna Lee Carter, with the Alaska Air National Guard, is the first Alaska Native woman to serve as an aircrew member and boom operator/inflight refueling technician on the KC-135 Air refueling aircraft. She serves in the 168th Wing, at Eielson Air Force Base. Carter, from Minto, has deployed several times to the Middle East to provide air refueling to U.S. and allied aircraft, serving in combat to help fight the war on terrorism. She also provided humanitarian missions to bring medical and engineering support to other countries. "I hope I can inspire a young lady, a little girl or even a grown woman to face her fears and embrace her strengths, and step out of her comfort zone," she told the AFN convention, wearing her olive-green air uniform. She's earned the Air Medal, Air Force Achievement Medal and many other honors. She plans to retire from the Alaska Air National Guard in 2019 after 23 years of service.